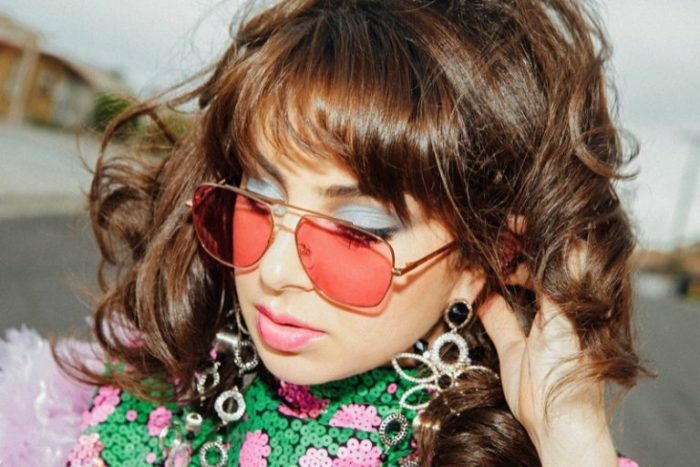 British pop star Charli XCX channels her inner 70’s diva as the face of Marc Jacobs Eyewear’s spring-summer 2018 campaign. The ‘Boom Clap’ singer appears in a short video and stills captured on location in Las Vegas. 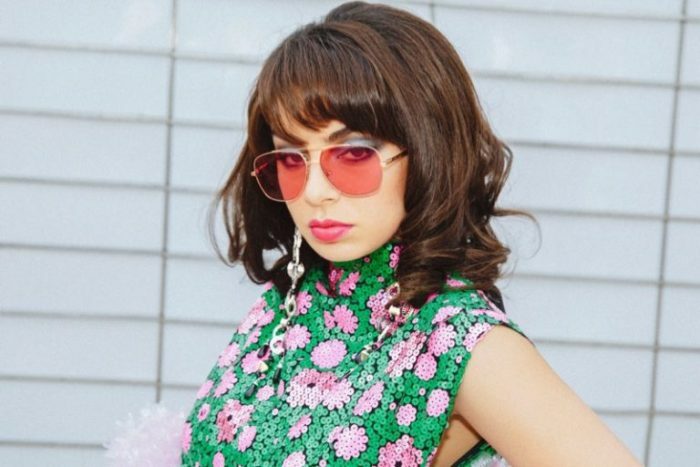 Directed by Brendan Dacey, Charli wears retro inspired frames in sleek options. 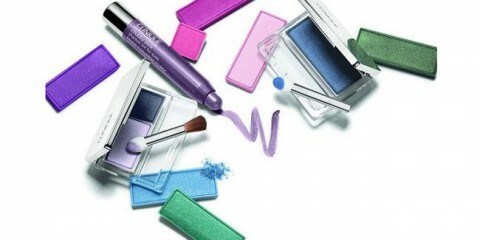 Stylist Sally Lyndley dresses the brunette in colorful prints and patterns from the spring runway collection.